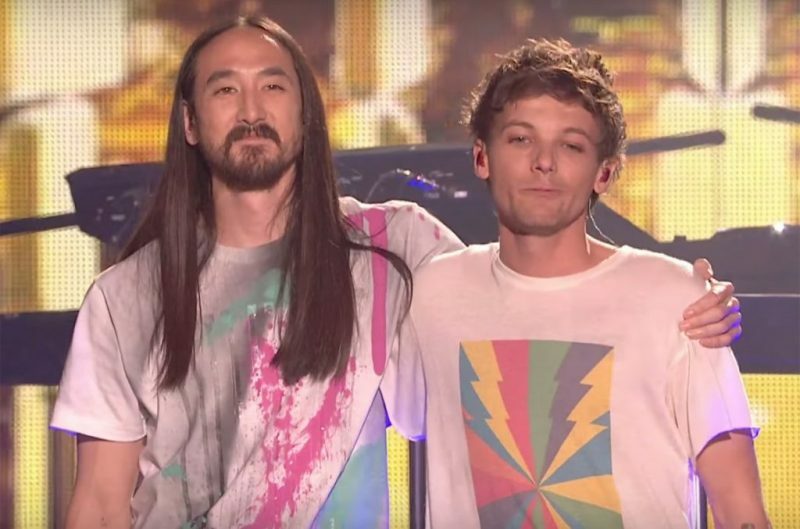 The former One Direction singer Louis Tomlinson teams up with American electro house musician and record producer Steve Aoki for his debut solo single “Just hold on”. The track, written by Tomlinson, Aoki, Eric Rosse, Sasha Sloan and Sir Nolan and produced by Aoki, is a tribute to Louis’ late mother Johannah Deakin that passed away on 7 December 2016 from leukemia. “Just hold on” was premiered live at The X Factor UK last Saturday.